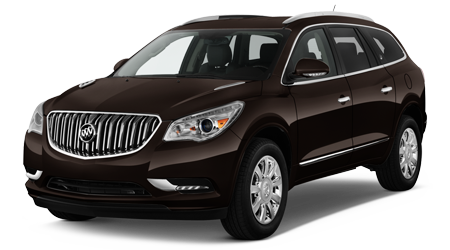 If you want a luxury sedan with great features, but you need room for seven, you really want a 2015 Buick Enclave. 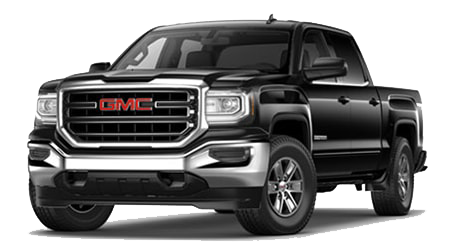 And if you live in Wahiawa, Kapolei, or Pearl City in O'ahu, you want to shop at Cutter Buick GMC in Waipahu, HI. 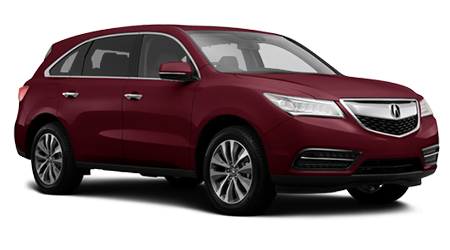 The Acura MDX is a sporty crossover, but when it comes to providing a smooth, quiet ride, copious interior room, and great standard features it's no comparison to the 2015 Buick Enclave. 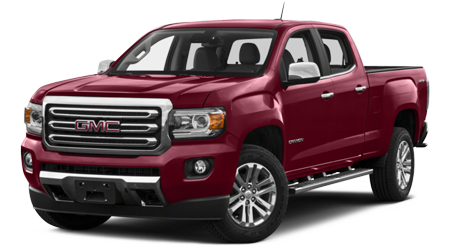 Sure, we all like driving a sports car along a curvy road, but we don't want to commute every day or take the kids to soccer in one. 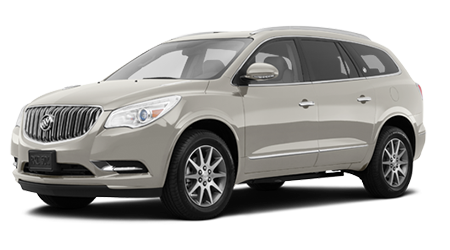 The 2015 Buick Enclave features the smooth, quiet, luxurious ride - a feature that Buick has always been known to offer. Still it's no land yacht; it features the same type of front strut and multi-link rear suspension design as the Acura MDX, just tuned for a more forgiving ride. And while Acura had to resort to active noise cancelation in the MDX, the Buick is just naturally quiet, with Buick's QuietTuning technology used throughout the body structure. For seven-passenger crossovers of similar size, the Enclave and MDX couldn't be more different inside. 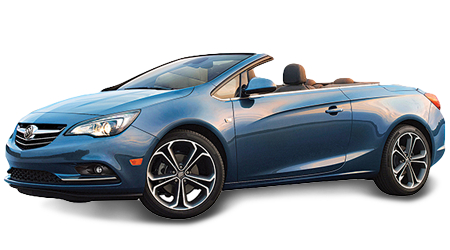 The Buick has more head, leg, hip, and shoulder room in all three rows of seating. 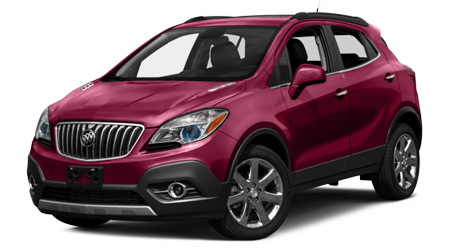 On top of that, the Enclave has 47 cubic feet more cargo room, when you aren't carrying passengers or 9 cu.ft. more when you have seven people on board. If you need more passenger room and less for cargo, the Buick Enclave has an optional 2nd row bench seat to replace the captain's chairs, bringing the seating up to eight. The MDX tops out at seven-passenger seating, no matter how you option it. The Buick Enclave, even in its base level Convenience trim features many things the Acura MDX doesn't. 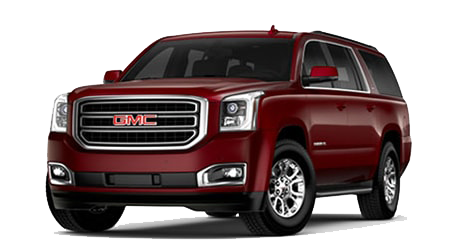 Every Enclave comes with the OnStar system of telematics with lockout assistance, SOS call, turn by turn directions, and more. 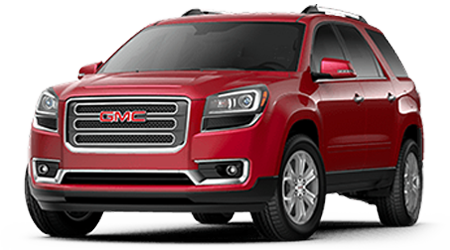 Plus, you get a remote start system on the key fob so that your Enclave can be cool or warm and totally ready to go before you even open the door. 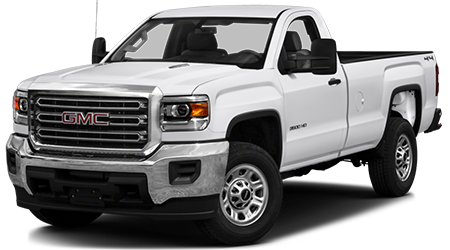 If you've got a boat, ATV, or personal watercraft to tow the Enclave can handle a full 4,500 pounds, compared to the MDX's 3,500-pound tow rating. 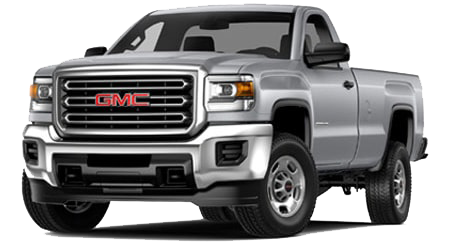 Buick also gives you six years and 70,000 miles of free roadside assistance. If you value space, and a smooth, quiet ride, you need to test drive a 2015 Buick Enclave and see just how smooth and quiet it can be, even on the worst roads. 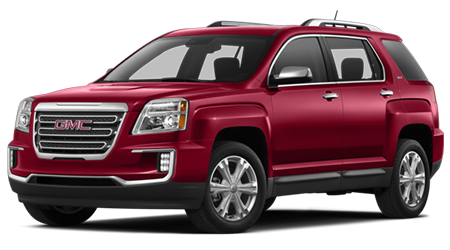 For great deals on an Enclave, or any Buick, you need to shop Cutter Buick GMC in Waipahu.